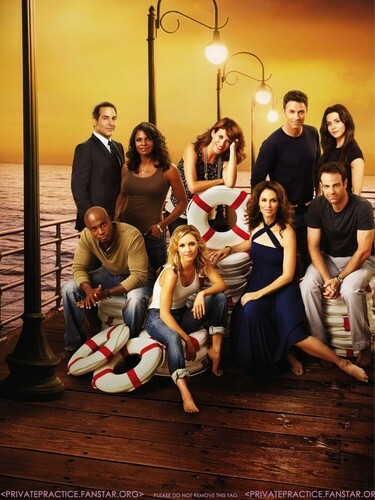 Private Practice - Cast Promotional تصاویر Poster -second version. . HD Wallpaper and background images in the Private Practice club tagged: private practice season 4 cast.